The Deutsche Fußball Liga (DFL) has announced the exact dates and kick-off times for Bundesliga Matchdays 7-14. Click here for an overview of every Bundesliga Matchday! 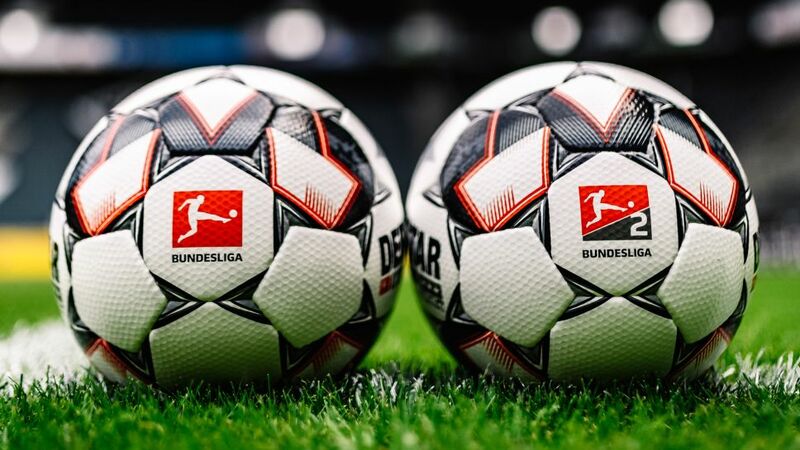 After the fixtures for group stages of the UEFA Champions League and Europa League were confirmed, the DFL has finalised the Bundesliga schedule until mid-December. Among the standout meetings in this period will be the Klassiker between Borussia Dortmund and reigning champions FC Bayern München on Saturday 10 November 2018 (Matchday 11), as well as the Revierderby between FC Schalke 04 and Dortmund on Saturday 8 December (Matchday 14). Games have once again been planned on Sundays and Mondays for Germany's three Europa League participants in order to provide them with extra time to recover between matches. There will be a Monday evening game on 3 December (Matchday 13) when 1. FC Nürnberg host Bayer 04 Leverkusen. Given the DFB Cup second round fixtures at the end of October and the international breaks, additional Monday games will be scheduled in the second half of the season.